Hey everyone! Me and Justina just did a late night spur of the moment haul to Walmart and I just wanted to share some of our finds. 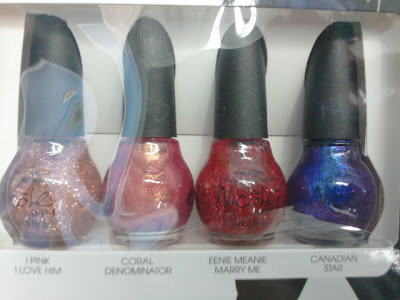 We also did an extensive survey of the nail polish to bring you guys even more great dupes. 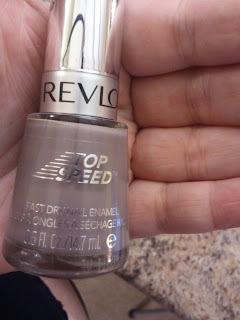 Revlon is one of my favorite nail polish brands and I just picked up this color I'm very excited about, its 820 Stormy. American Classics In a Hurry Air Dry Top Coat contains Acrylates, which forms a glaze to make your polish chip-proof for a Ultra High-Gloss Shine. Seals tips, wraps and natural or sculptured nails in seconds. 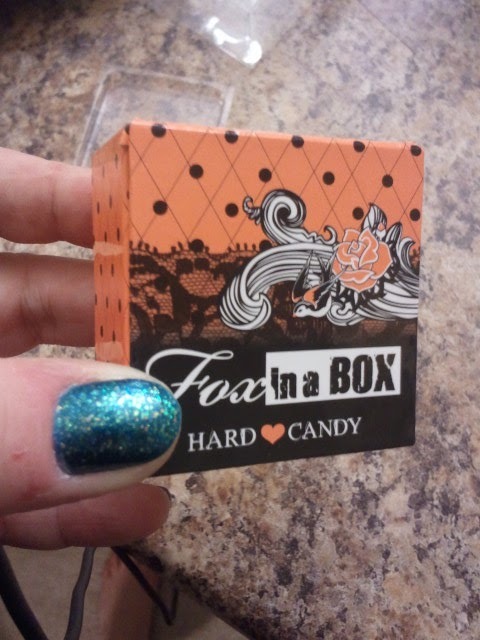 Hard Candy Fox in a Box. Love their packaging! 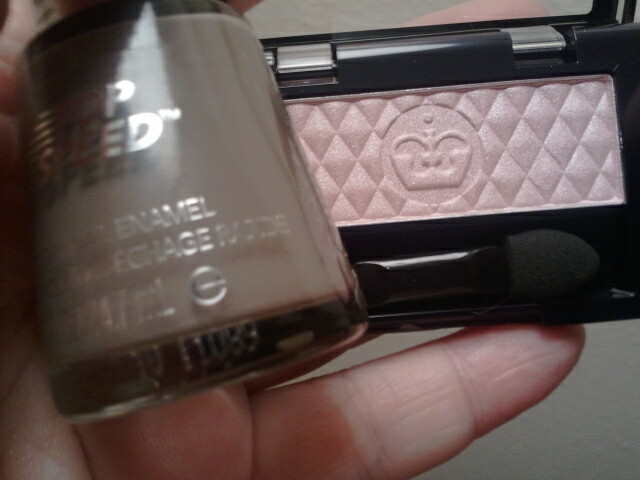 I also got Rimmel single shadow in 140 Precious Rose. I love their single shadows, although I know we haven't always had the best of luck with their quads. I am loving these colors together and its inspiring me to do a whole look based off of these! 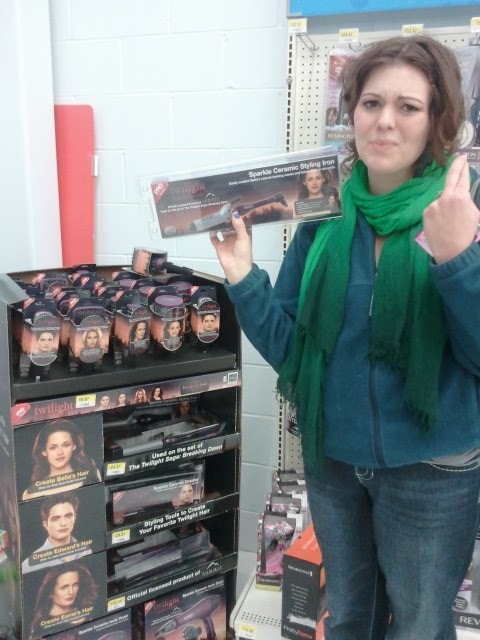 Justina found some stuff she was REALLY excited about! Instead of buying small travel sized items, try to buy small reusable travel containers. 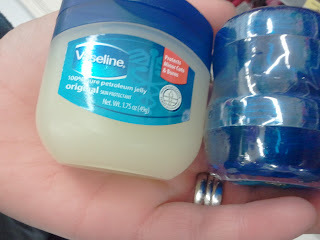 Here this travel size Vaseline was $1.47, but two small containers were .97 cents. Vaseline is a travel must for us! I would suggest using a Popsicle stick or a knife to get it in the smaller container. Stay tuned because for more of our nail polish dupes! 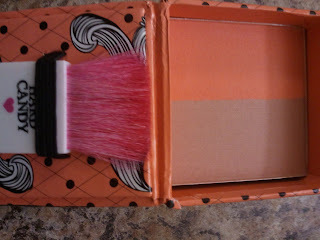 We scoured the store for color dupes today and will be doing much more research! Have a good (short) week! I did a morning trip to Walmart on Thanksgiving and had a blast. 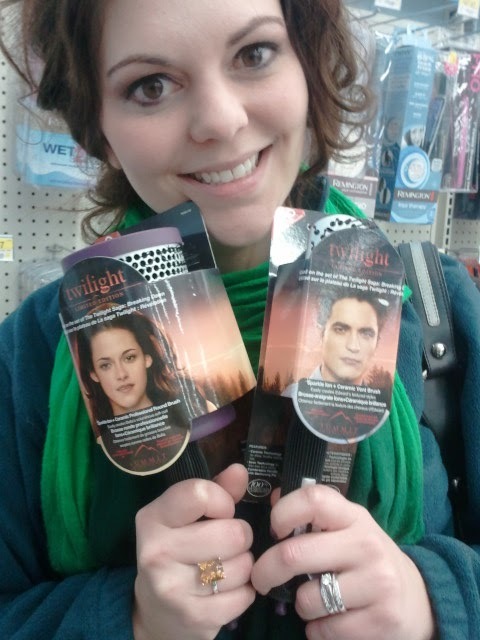 LOL at the team Edward, team Jacob, my friend is team Jacob, I am team Edward all the way. 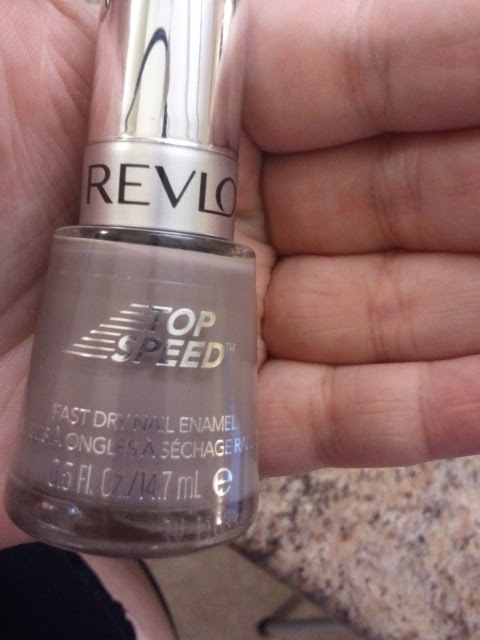 Love the tips on the polish.